Creatine is a chemical compound (nitrogenous organic acid) that naturally originates in vertebrates and supplies energy to all parts of the body mainly in the muscle, in the form of Adenosine Tri-phosphate or ATP. Creatine is naturally produced in human body from L- gycine, L – methonine and L- arginine amino acids, found in animal protein. Two potential sources of getting creatine are fish and red meat. Creatine supplements are also available in any drug stores. Other names creatine known as: Creatine monohydrate, Creatine Anhydre, Creatine citrate, Creatine ethyl Ester, Tri Creatine HCA, etc. Creatines are highly beneficial for short duration activities such as sprinting or weight lifting. ATP gets increased with the help of creatine and thus gives rich source of energy in our body. Reduces muscle fatigue by reducing the lactic acid of our body. Decreases the negative effects of Parkinson’s disease. Cures gyrate atrophy (loss of eye sight) and Mcardle’s disease (muscles disease). Creatine is formed in the liver. 95% of body’s creatine is stored in the skeletal muscle and the remaining 5% gets stored in the brain cells (neuron), heart and in the testes of men. Creatine after being used gets converted to a waste product called creatinine and is excreted with urine. 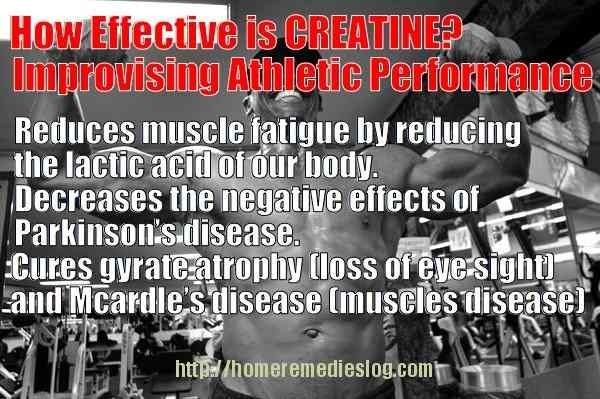 Adding huge of amount of creatine does not help any way because skeletal muscle can hold creatine to a certain extent not more than that. Is Creatine Safe for Health? Normal dosage of creatine is 20 grams per day. Water consumption every day while you are taking creatine should be 64 ounces. For cardiac failure dosage is -20 grams / day for 10 days. 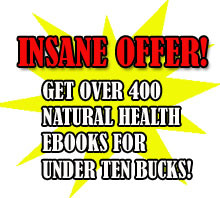 For Parkinson’s disease dosage is – 20 grams/ day for 6 days. 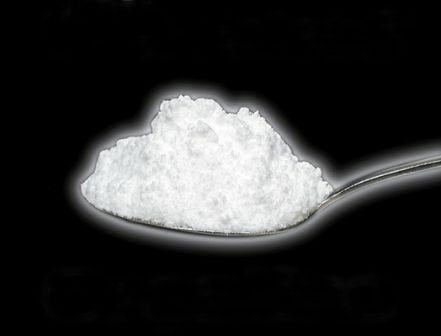 Over consumption of creatine can cause heart, kidney or lungs failure. Is there any scientific proof that creatine is safe? It is scientifically proven that limited consumption of creatine does not hamper human body. But excessive amount of consumption hampers. On April 2010, American journal of clinical conditions published this fact and researches shown that worldwide around 400 million people consume creatine and does not have any negative health effect.